It was long time quite silent around me. 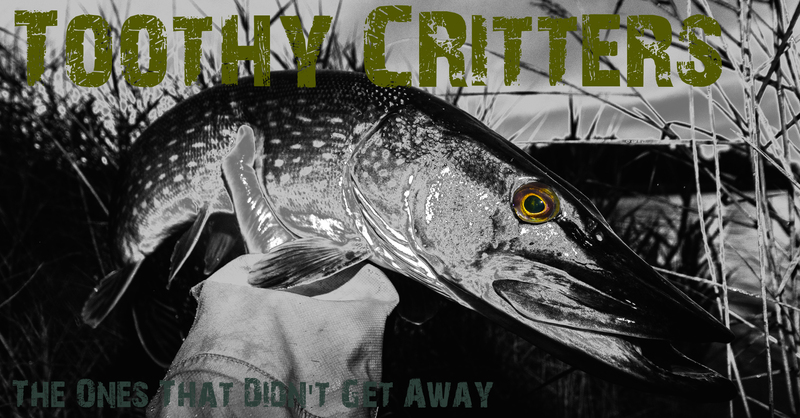 I apologise if you got bored to look on an outdated blog but I was and I’m still pretty busy with my job, and .. here it becomes interesting for you, the preparation for another epic fly fishing trip. And finally I got married which is also one of the reasons I can tell you some stories. We finally came back to Aitutaki. I was there already in 2014 and it was epic. 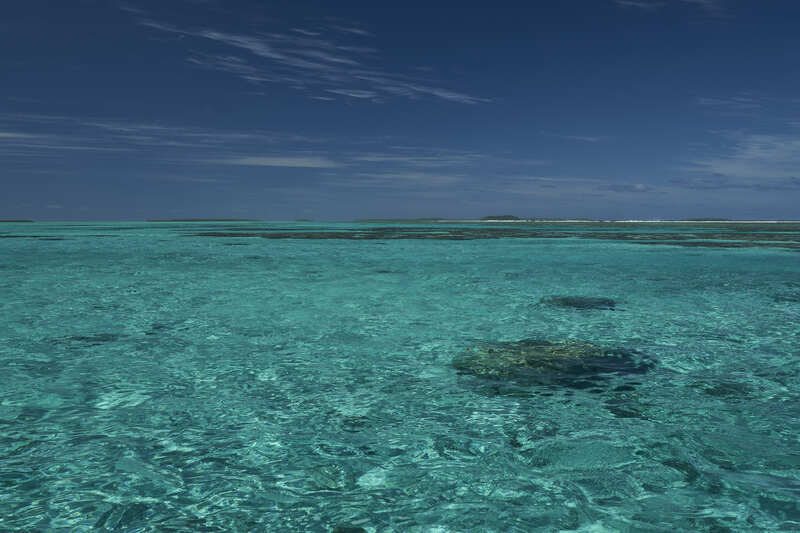 Aitutaki is known for it extremely huge population of big bonefish. The lagoon is full of double digit bones that can be caught on the fly rod. 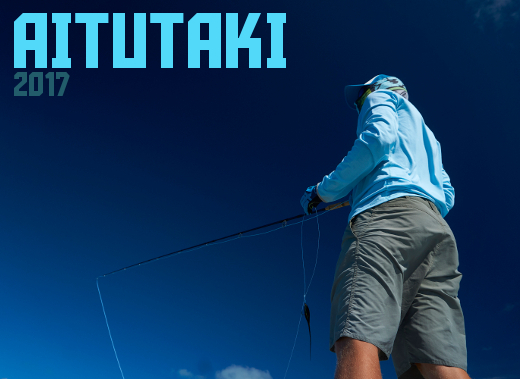 And then there are the GTs which round up the two major fish being caught with the fly on Aitutaki. Honestly, I was not fully confident with the idea of coming back to a place I fished already since the world is full of places that are worth to cast a fly. But yes I had my miss promised to marry her on Aitutaki and I had the hope that I could top the fishing back in 2014. 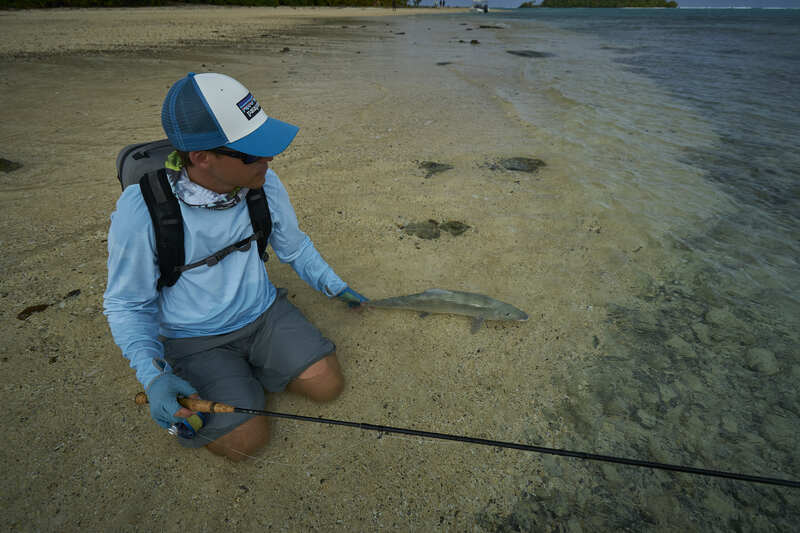 Firstly because I’m now much more experienced in saltwater fly fishing and secondly because I shifted my focus of my main target fish from the bonefish to the GTs. Blue is the dominant colour. Why GT? This can be simplified with two main reasons. Thrill to catch and raw force in the battle. Seeing a big GT hammering on the fly is by far the most thrilling moment in fly fishing you can experience. And finally when the fish is hooked the battle is harder than you can imagine in your wildest dreams. And once addicted with the virus GT you want the get this experience again and again. I got addicted last year on Anaa catching a big, 96cm GT land based from the reef. 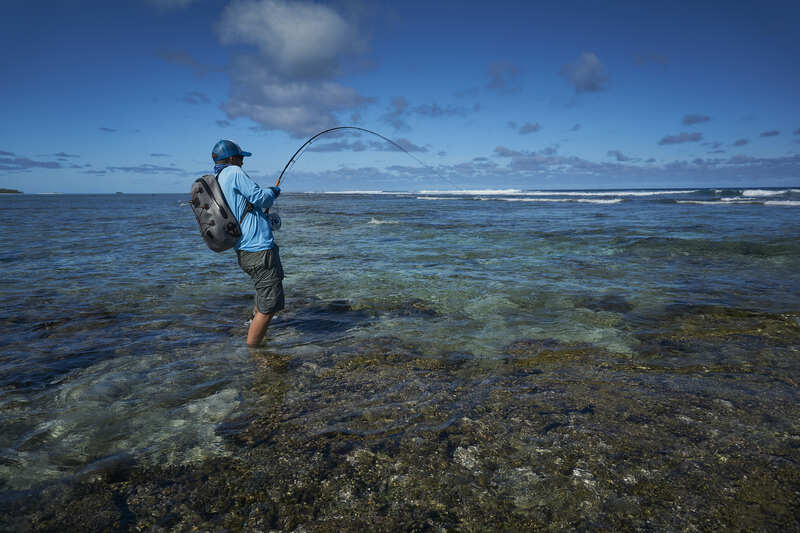 I wanted to get this feeling back to catch another one and finally Aitutaki seemed for me the place to top this catch, sight fly fishing with the fly rod. 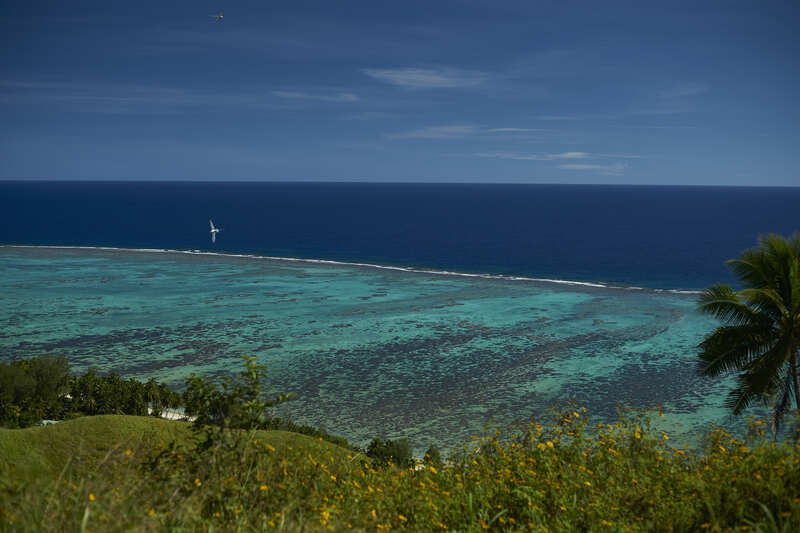 Additionally Aitutaki offers a great variety of activities and it is a magnificent place to stay. Small enough to have only small individual tourism and big enough to offer some more activities to not get bored being one month on the island. Well, if you ever can get bored having big bonefish and GT patrolling the lagoon right in front of the bungalow. And in a case you want to catch them there are various options. 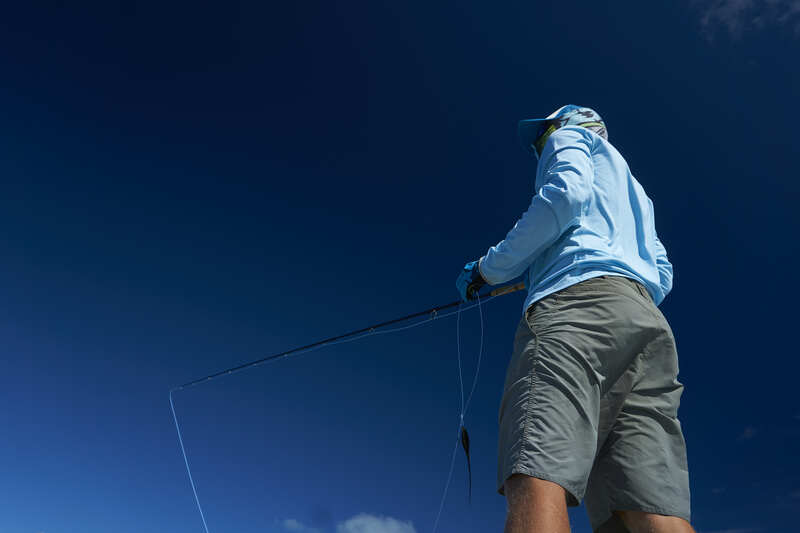 First you can try your luck on one of the public reachable flats for bonefish or reef areas for trevallies. The other option is to hire the famous fly fishing guides from E2s Bonefishing (Itu DAVEY). The description eagle eyes is clearly not exaggerating. 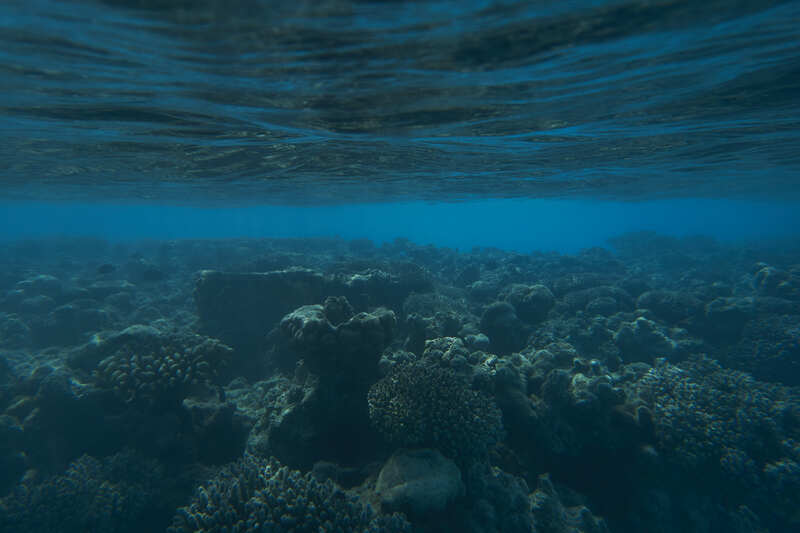 Check out my older reviews from Aitutaki for more input on the guides. So is this paradise? Definitely yes and it is for me the ultimate destination to catch especially a big bonefish. Nowhere else the chance is higher for the really big boys. I would say there is even a guarantee to catch it there unless you know to cast, follow some simple rules for tackle and listen to the guides. The only issue is that Aitutaki is damn far away for everybody else than the Kiwis (New Zealanders). For Europeans it is a traveling journey of two days. Americans at least a full day. But it is worth in multiple ways. I recommend to stay on the cooks for at least three weeks if you’r traveling that far. Only the fact that the time difference Europe-Aitutaki is 12 hours and the jet-lag is huge makes a adaptation phase of a few days obligatory. In fact there is one more thing that should make you stay longer but more to this later in the chapters. Stay tuned. It’s becoming once more epic…..
View from the highest lookout onto the reef. This entry was posted in Aitutaki 2017 @ Cook Islands, Blog and tagged Aitutaki, Bluefin Trevally, Bone Fish, Cook Islands, Fliegenfischen, Fly fishing, Fly reel, Fly rod, Giant Trevally, New Zealand, Rio lines, Sage, shark.